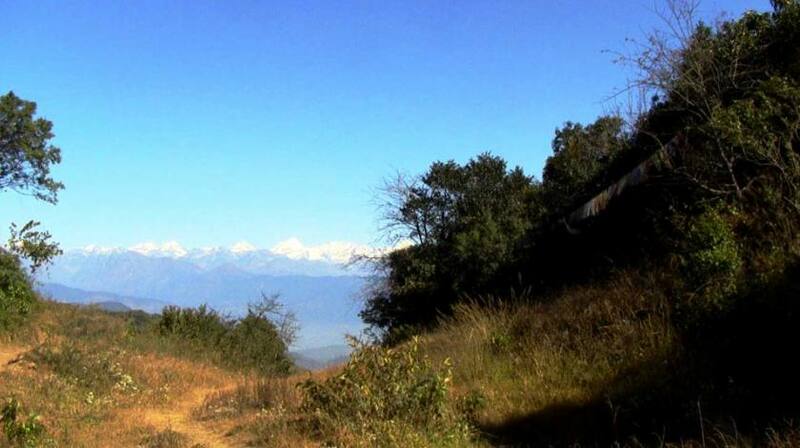 Kathmandu Rim Hiking is popular and enjoyable walking trails through the dense forest and small countryside settlements learning about the typical lifestyle of the people and observing majestic views of the Everest and Langtang range. Kathmandu Countryside Hiking is a beautiful escape from the hustle and bustle of the city to breathe in fresh air and walk around the edge of the Valley. It is a nice gateway for those travelers who have limited time to travel but still want to make a short hike amid the natural and cultural riches of Nepal. This 4 days short trek around Kathmandu Valley starts with a swift drive to Sundarijal and ascends towards Chisapani village entering the green lush forest of Shivapuri National Park passing through Mul Kharka village. Chisapani also serves as the starting/ending point for popular Gosaikunda Lake Trekking and Helambu Trekking offering fantastic sunrise and mountain range. 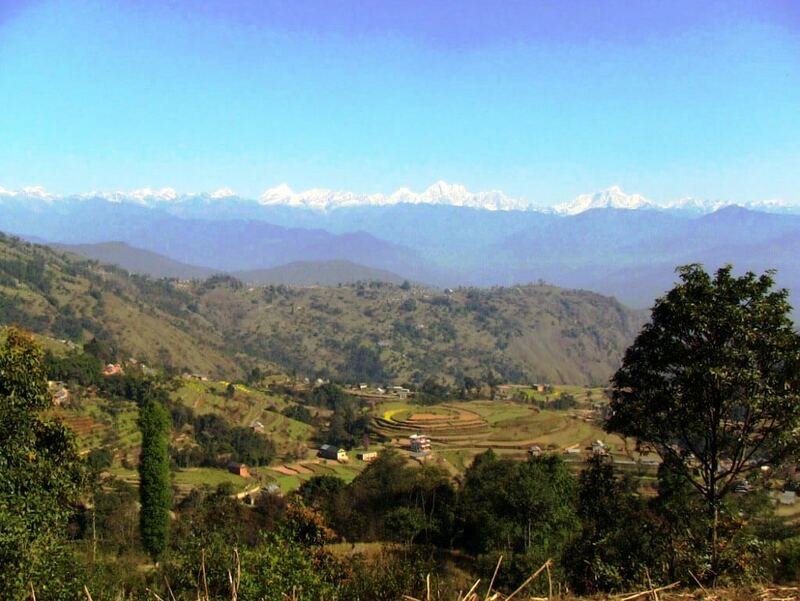 Chisapani to Nagarkot is a moderate day walk through wide motor-able trails through the green jungle, typical houses and terrace field. Nagarkot and Dhulikhel are best view-point for sunrise, sunset and magnificent array of Everest, Langtang and Annapurna range. And Dhulikhel to Namo Buddha is rewarding with excellent walk and glimpse into the small but very important monastery situated on the peripheral of Kathmandu Valley.